As this is the last day of the year 2016 it is time to look back to see what was happening. 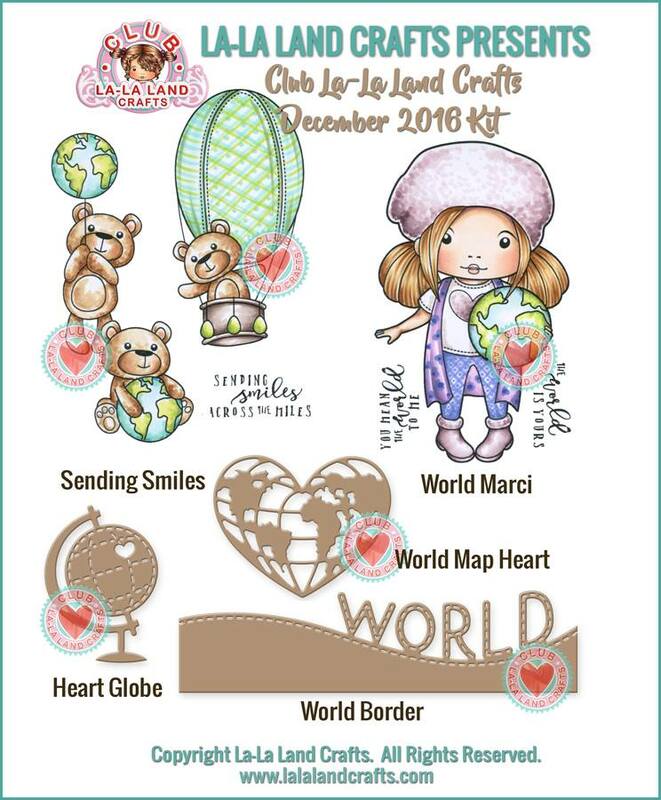 This year is was part of quite a few design teams (la-la land crafts, I am roses, C.C. Designs, LDRS Creative, Noor! Design UK, Magnolia-licious, The Ribbon Girl). 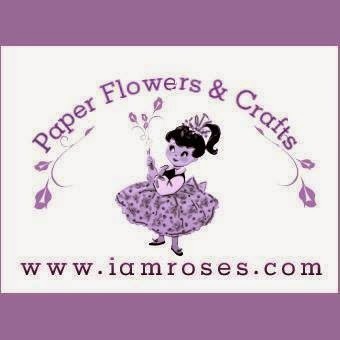 In late August I made a decision to only keep 3 of my teams (la-la land crafts, I am roses and C.C. 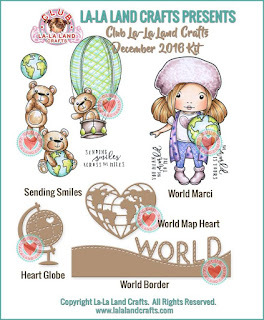 Designs) and this gives me more free time to work on the projects I love and with the stamps I love, Magnolia stamps of course. Thank you all for following my blog, my fb page and my Instagram. I hope to see you all back in 2017! Paper used on this card is from Carta Bella, also the sentiment and sticker (cute little chef). Dies are also from this new release ( DooH Medallion & Cutting Board, DooH Beater and Rolling Pin & Egg and Bread). I stamped a few background stamps arround the image. I got those in Vintage club kits. Colouring was as always done with Distress markers and ink pads. Here's a card made a few weeks ago. I used Korean Tilda from Capturing moments coll., 2016. I coloured her with Distress inks on Langton HP 300g paper. Papers used are from Pion Design, Where the Roses grow coll, 2016. lace is from an old stash, roses are from I am roses. I added a few Scrapiniec chipboards to my card. I stamped some dots arrount the image with one of the Stampelglede's stamps. 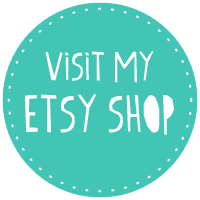 Dies used are from Magnolia, CC Designs, Cherry Lynn and la-la land crafts. Today I'm sharing with you an easel card I made with one of the new Magnolia stamps from 2016 Advent calendar. I don't know her name, but she sure is pretty. I coloured my image using distress markers and ink pads. I added grass and clouds in the background. Arround the image I stamped a few background stamps from Vintage box kits. Dies used are from Magnolia and la-la land crafts. Sentiment is from Vintage box vol.3. Today I'm sharing a card made for C.C. Designs. I used one of the images from Roberto's Rascals Breakfast set. Image was coloured using distress inks. Papers are from Maja Design. So first here is a calendar that I made for her class teachers. I used Magnolia stamp of course. She's called Tilda with star diadem and was part of A touch of love coll., 2016. Papers used are from Pion Design. Image used was coloured with Distress inks. Dies are from ldrs and Magnolia. Iside the box I put another smaller box, for a little prezzie and decorated it with pretty Maja Design papers and I am roses flowers. I used white and green flowers on this box. It's a bit unusual colour combo for me, but it works really great on this project. Dies used are from different companies: magnolia, cc designs ... Images were coloured using Distress inks. Christmas is getting closer and Winter is almost here so when could be more perfect time to make these cards than now, right? hehe ... Today I'm sharing a Winter card made with Downhill Tilda. This cutie was released in Aspen Holidays collection, 2016. She's so easy to colour and so so pretty. Dies used on this card are from: Magnolia and By DIEzyne dies. Papers are from Maja Design, lace from LLC and chipboard from Scrapiniec.